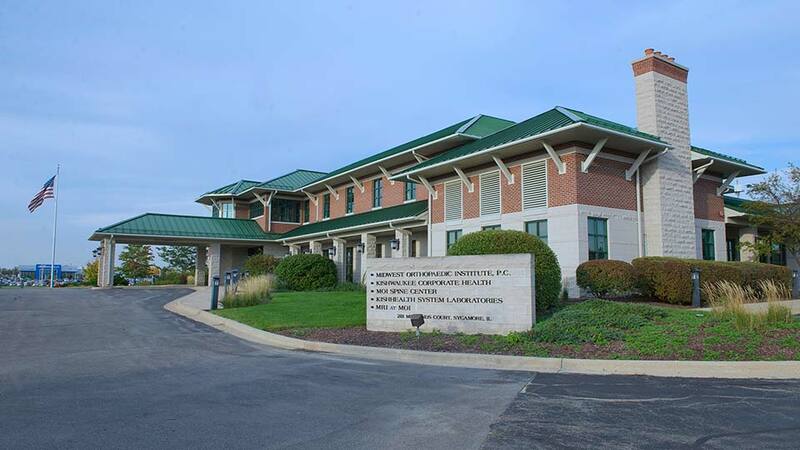 Northwestern Medicine Laboratory Services Sycamore Midlands Courts was developed to meet the laboratory testing needs of the local physicians and their patients. We are dedicated to meeting and exceeding patient expectations. We offer physicians and patients local testing convenience, fast turnaround times for results, and access to Northwestern Medicine Laboratory professionals and specialized consultations. Learn more about services offered at Northwestern Medicine Laboratory Services Sycamore Midlands Courts. To schedule an appointment, please call 815.756.4891.